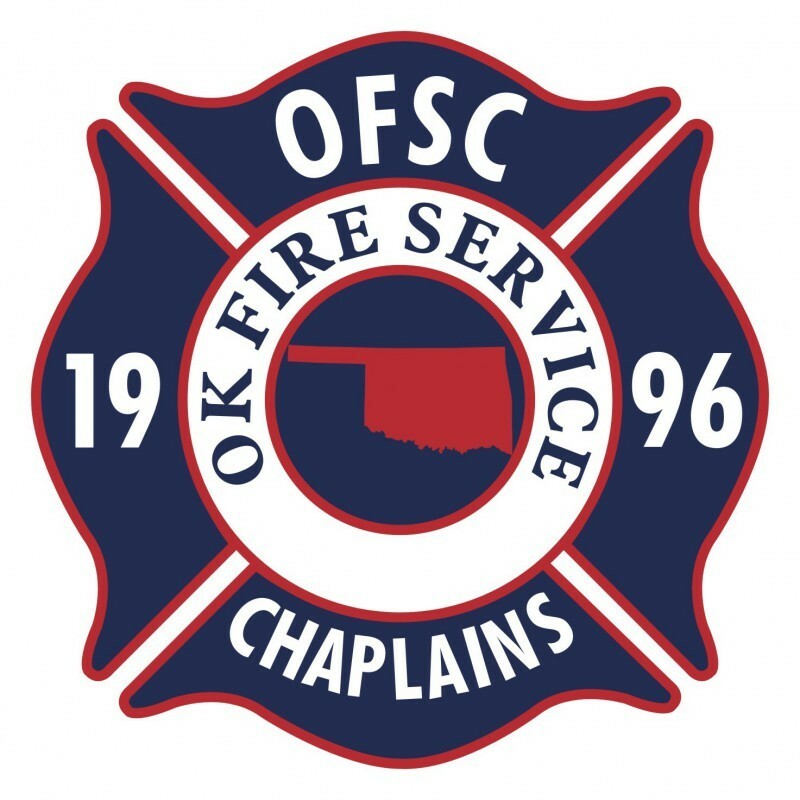 The Oklahoma Fire Service Chaplains, Inc. supports the ministries of volunteer and paid fire chaplains. The OFSC, Inc assists fire service agencies in creating and maintaining chaplaincy programs. The OFSC, Inc works separate from the National Federation of Fire Chaplains, but is a cooperating organization with the National Federation of Fire Chaplains. Membership is open to all who are involved with the fire service chaplaincy. Some of our members are full-time career chaplains; the majority are volunteers. Others are firefighters or paramedics who have religious training, denominational officials, laypersons, or seminary students. Membership Qualifications: Members are appointed to the chaplaincy by a fire service agency. Members are endorsed by their religious body for the ministry as a chaplain. Members currently serving as a fire department chaplain. Oklahoma Fire Service Chaplains Inc.